Gizmodo reports that Lyft is pulling its recently acquired network of e-bikes form three major cities. The decision comes after reports of problematic braking, that in some cases resulted in injuries to the rider. 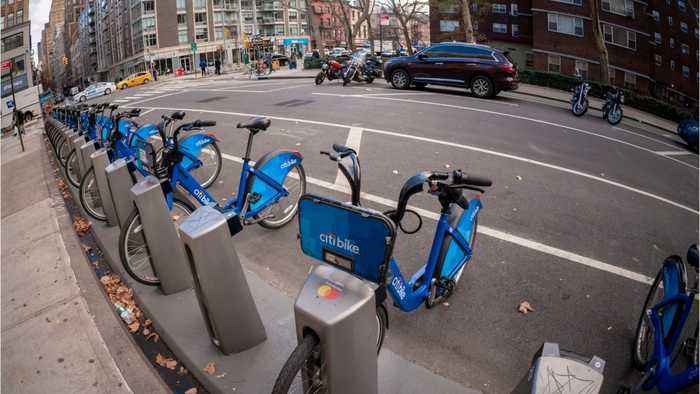 A Citi Bike spokesperson told Gizmodo in a statement; &quot;After a small number of reports and out of an abundance of caution, we are proactively pausing our electric bikes from service&quot;. Lyft's company Citi Bike is making some big changes due to mechanical errors. 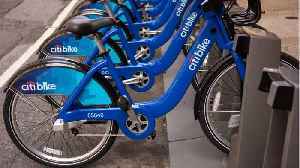 According to Business Insider, Citi Bike has removed its electric pedal-assisted bikes from circulation after receiving..